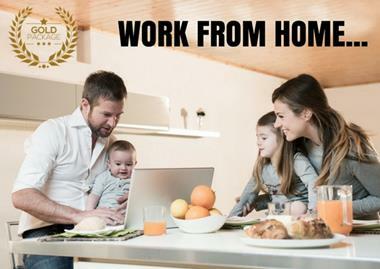 This is a turn-key business in a box ideally suited to individuals wanting more balance, professionals wanting to escape the corporate 9-5 or for people looking for a fresh start in something exciting & meaningful. • Full training and support - Certificated training performed by industry founder in this field with ongoing support and guidance. • Proven business model - business concept has been proven in Australia with over 14 years track record in an expanding multi-billion dollar industry, offering that a vast number of Australians require.